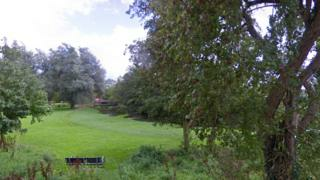 The death of a woman whose body was found in a Suffolk river is being treated as unexplained. Police said emergency services were called to the River Brett in Hadleigh at 09:50 GMT on Sunday after the body was spotted by a member of the public. "The death is currently being treated as unexplained but it isn't believed to be suspicious at this time," a spokesman said.